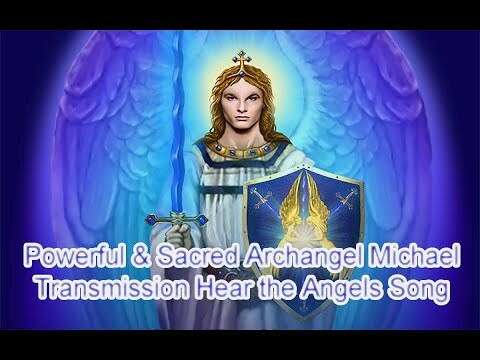 A very special transmission with Archangel Michael that has brought tears and chills for listeners & brings memories of our true home. 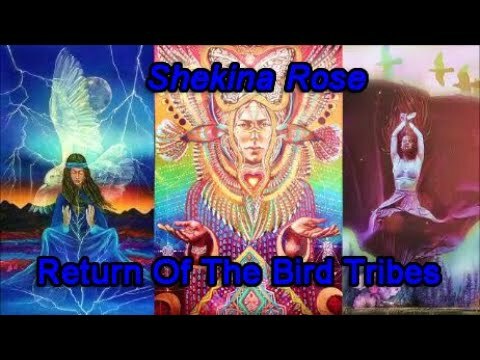 Shekina Rose is a Priestess of Light, Divine Messenger and Harmonic Vocalist who sings, tones and chants in the 528Hz Miracle, Love and DNA repair frequencies of the Language of Light. She is the Channel of the Blue Ray Transmissions, and a very powerful yet gentle divine healer, Blue Ray, intuitive, empath, clairaudient, claircognizant, clairsentient, clairvoyant, who facilitates Privates Sessions, Soul Readings, Divine Activations and Sound Performances. Starseed Ascension Symptoms: Why Am I Here? What is My purpose Now? Ascension Symptoms Alert: I Want to Go Home and Ascend NOW!